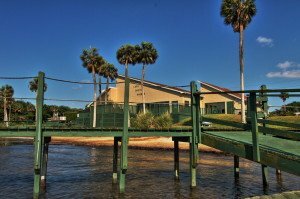 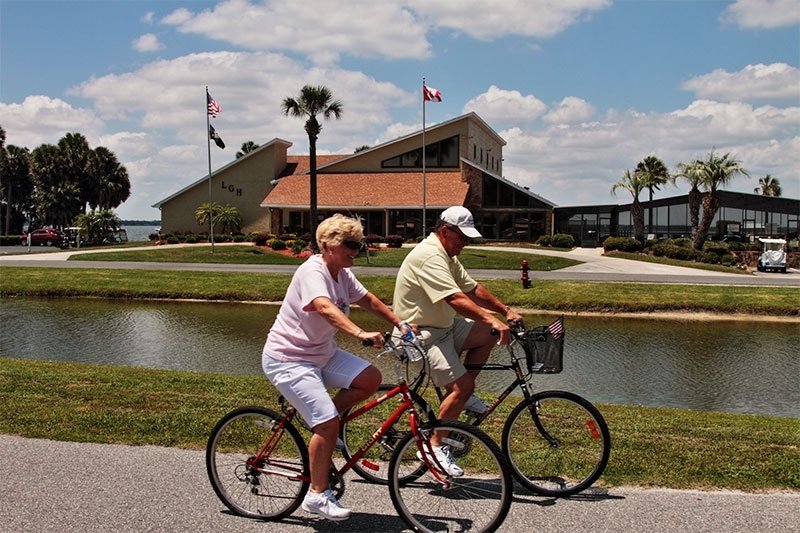 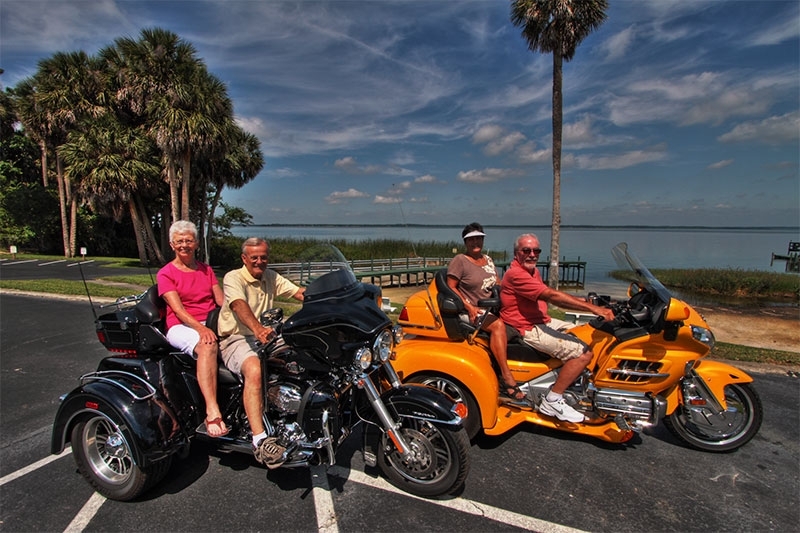 If you think retirement living in Florida should be all about sun and sand, then Lake Griffin Harbor in fun-filled Leesburg, FL, is an ideal place to call home. 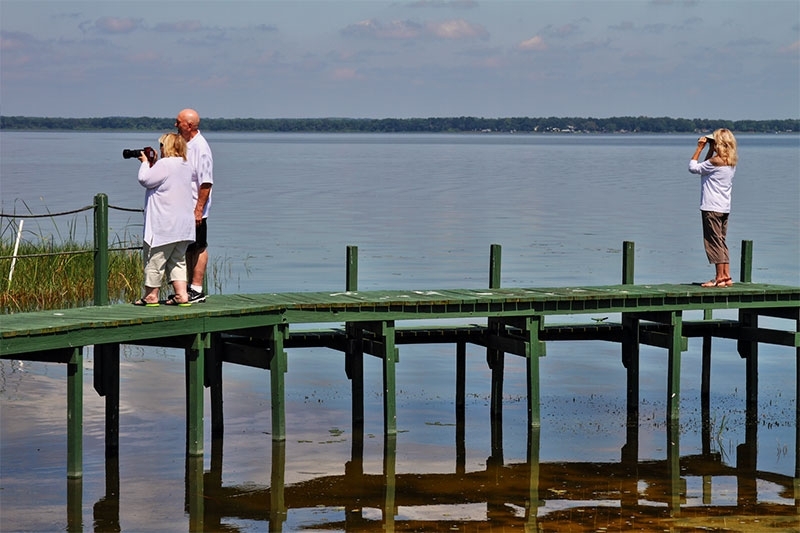 Our 55+ community is situated on stunning Lake Griffin, which forms part of the Harris Chain of Lakes. 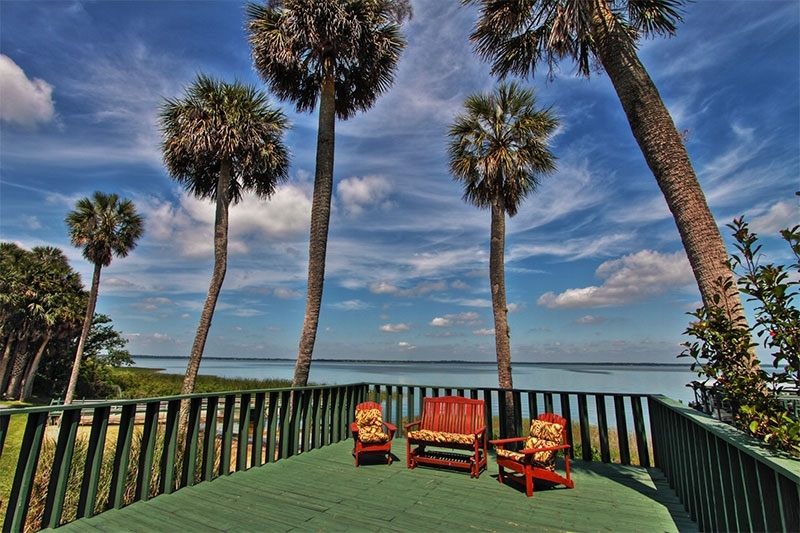 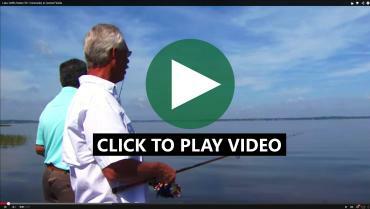 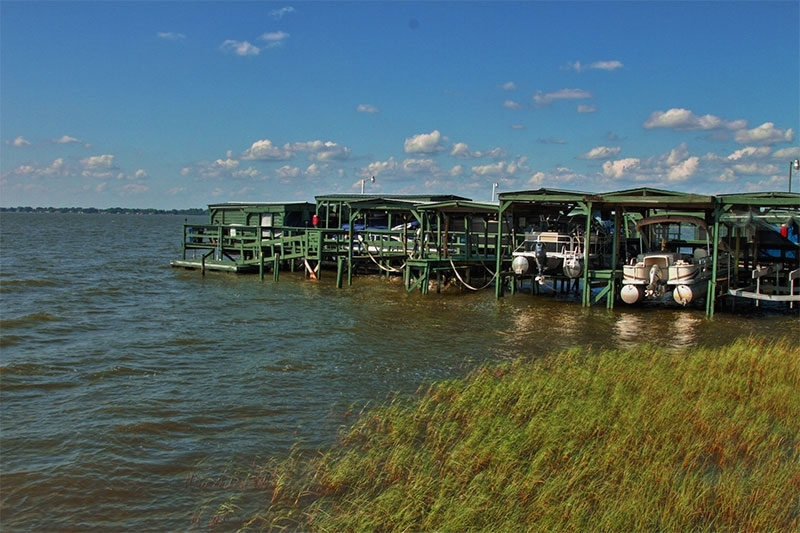 You can travel from Lake Griffin to the world-renowned beaches of the Atlantic Ocean by way of the St. Johns River. 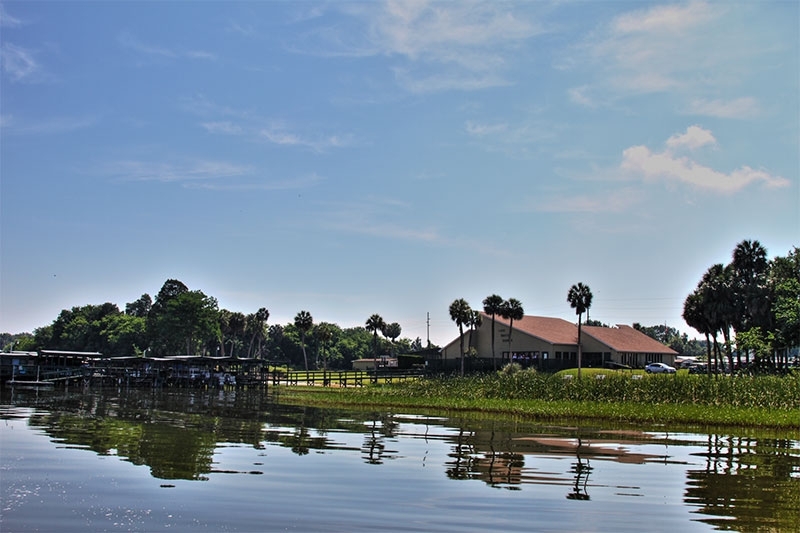 If you happen to own a boat, you can dock it at our manufactured home community’s 55-slip onsite marina or store it in our fenced dry storage area. 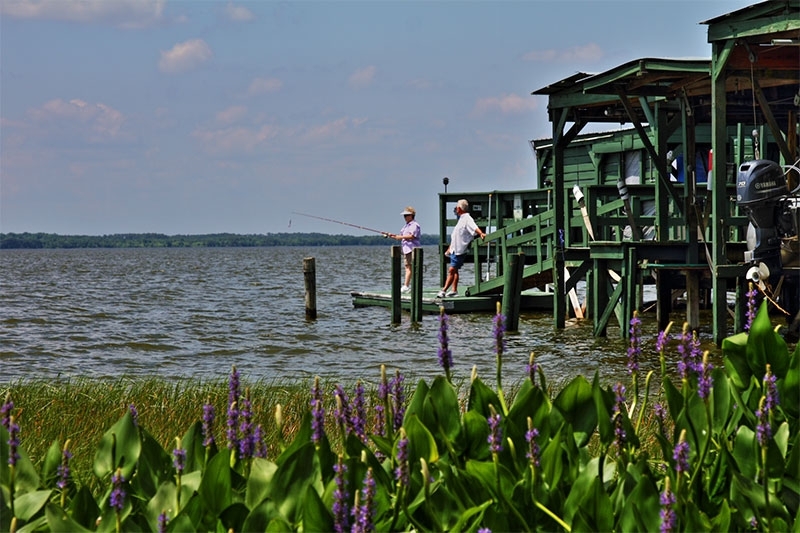 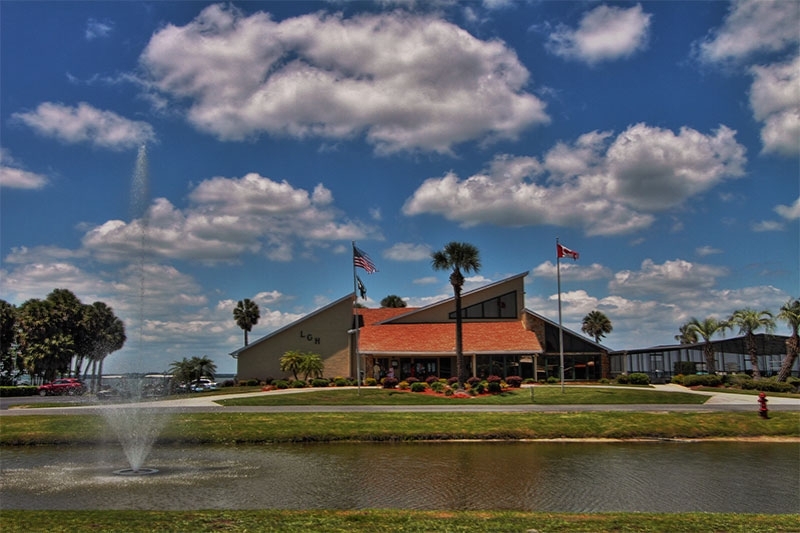 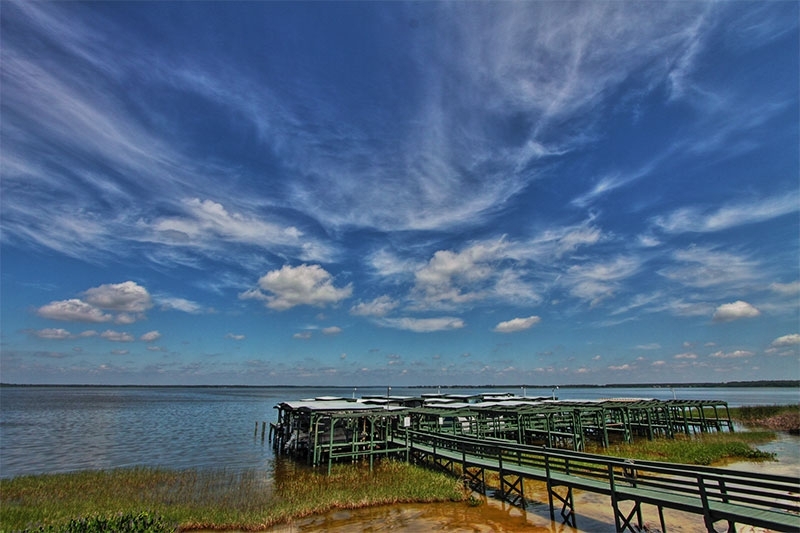 And, if you’re a fan of fishing, you’ll be happy to know that Lake Griffin is part of the Harris Chain of Lakes which is famous for its trophy largemouth bass, and that our 55 and over community has a dedicated fishing pier right onsite. 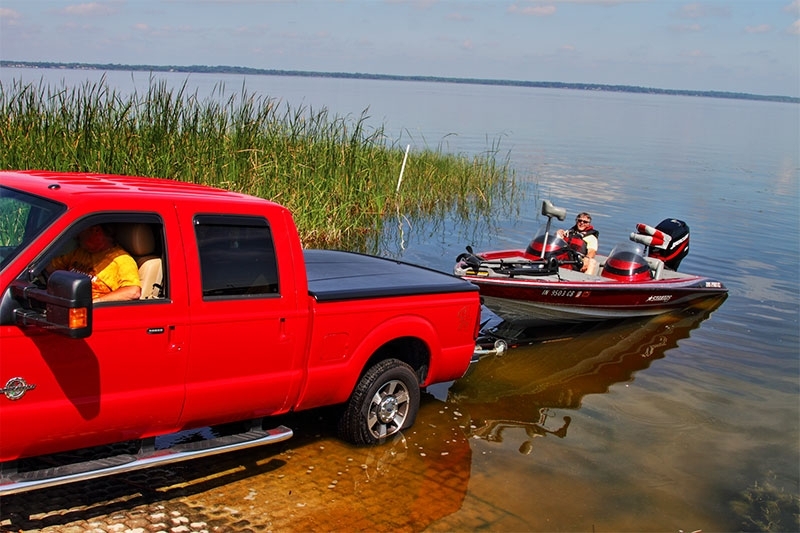 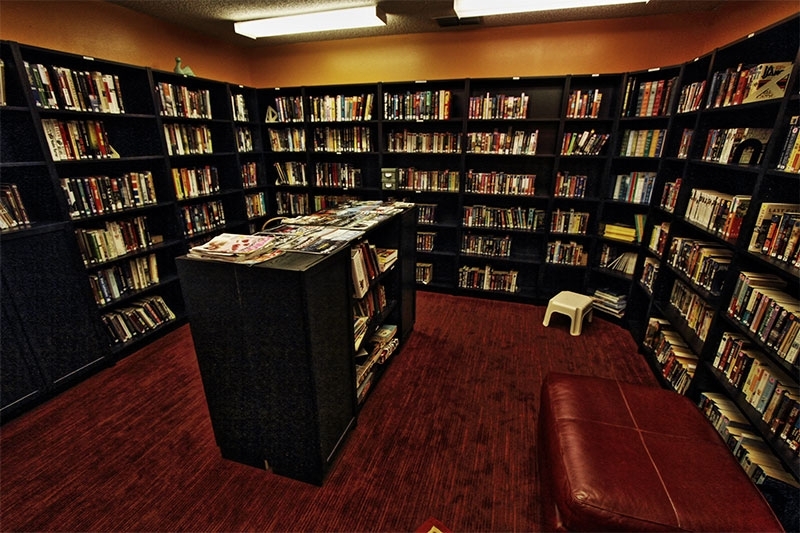 You’ll also have plenty of opportunities for fun when not fishing or boating. 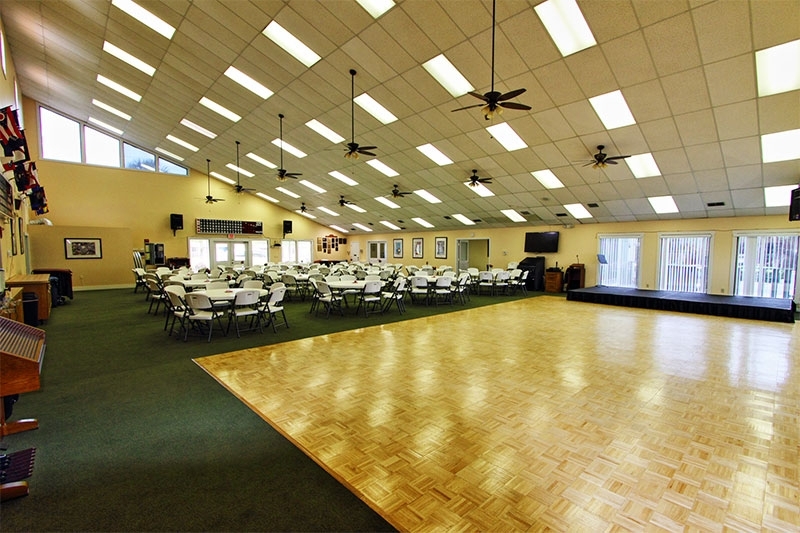 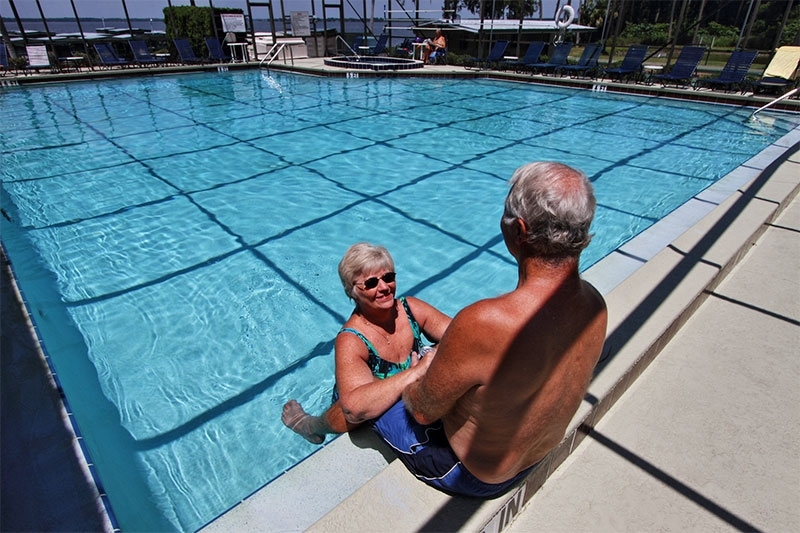 Our 55 plus community has a heated and screened pool, spacious dance floor, billiards and game room, fitness center, bocce ball and shuffleboard courts, whirlpool spa, and many other amazing amenities. 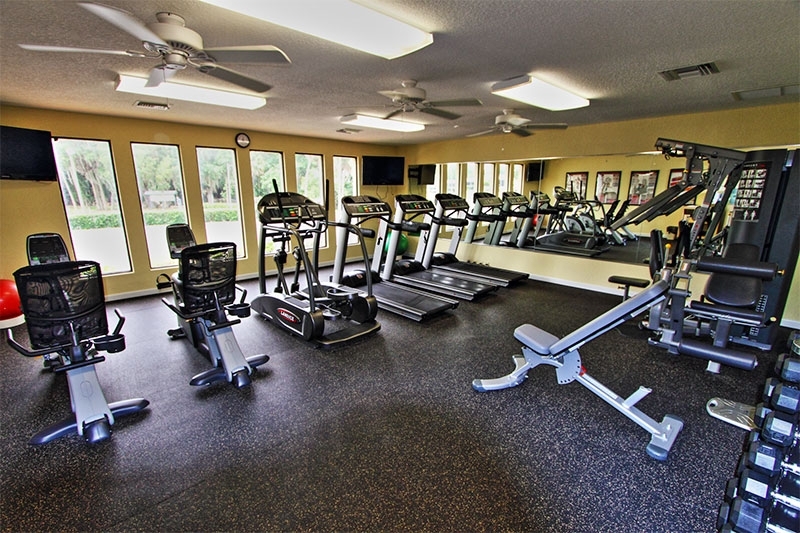 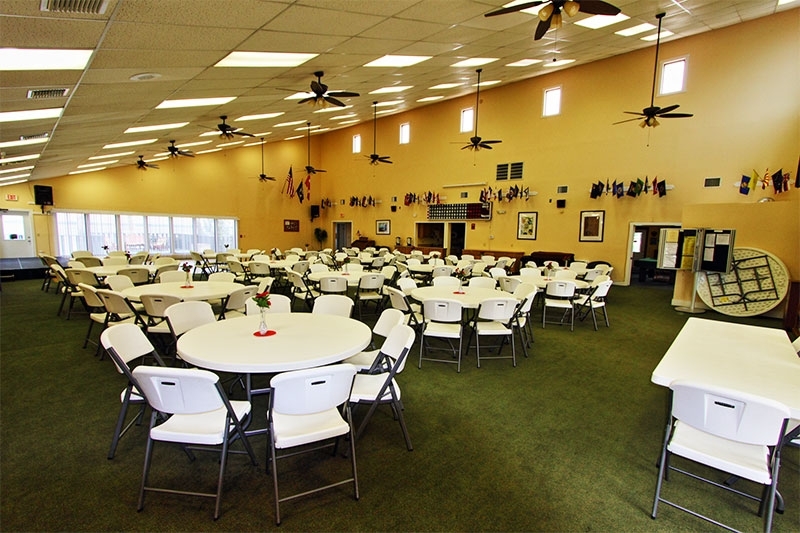 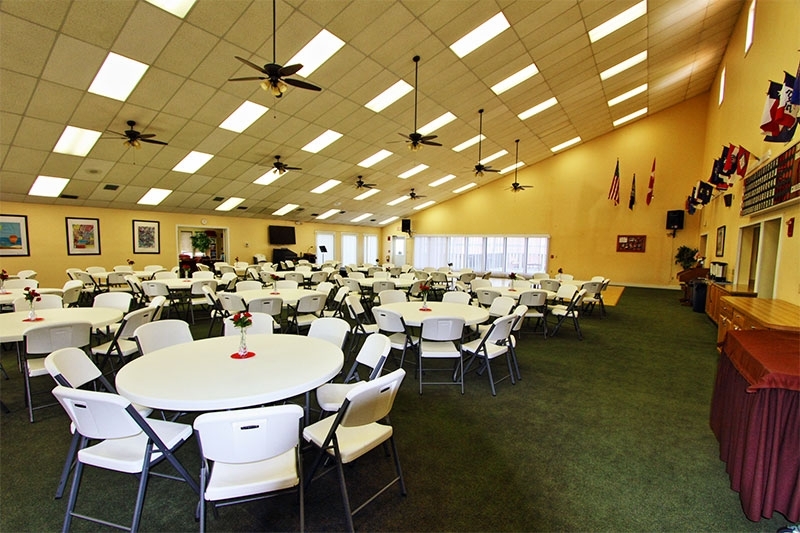 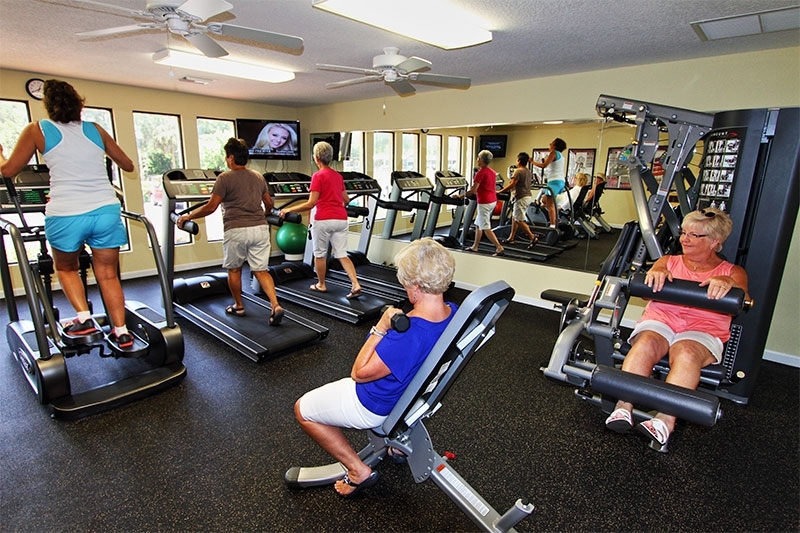 Our retirement living community is also just a short drive away from many of Florida’s most popular attractions including Ocala National Forest, Disney World, SeaWorld, Universal Studios, and the Kennedy Space Center to name a few. 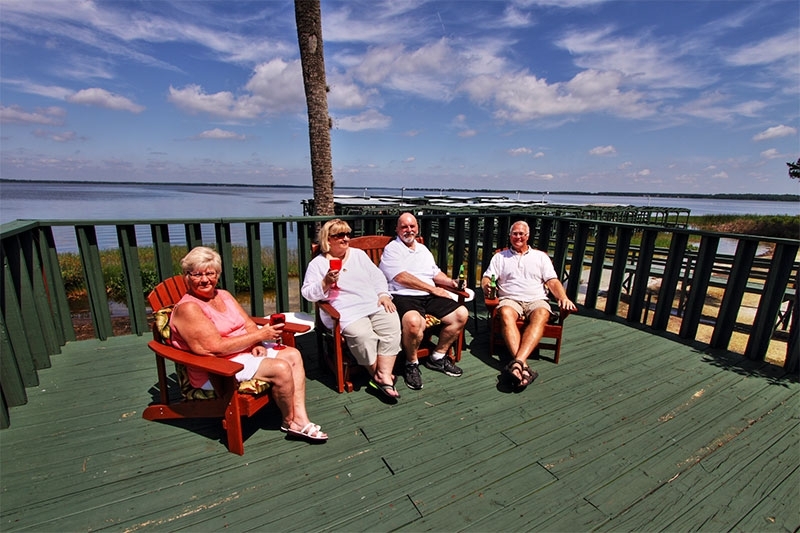 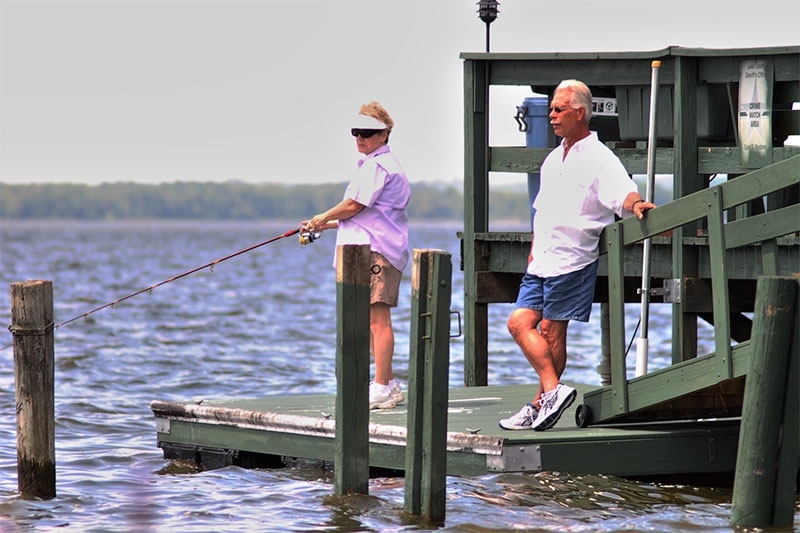 Whether you’re enjoying the onsite amenities or the countless activities in Leesburg, Florida, and the surrounding area, you’ll live the ultimate Florida lifestyle as a resident of Lake Griffin Harbor. 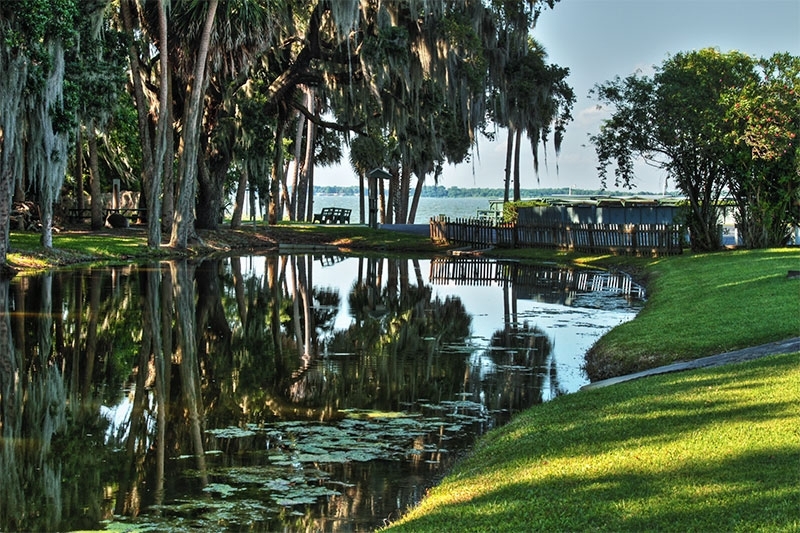 With its prime location in Leesburg, FL, and plethora of resort-style amenities on site, you might think that Lake Griffin Harbor is one of Florida’s most expensive 55+ communities. 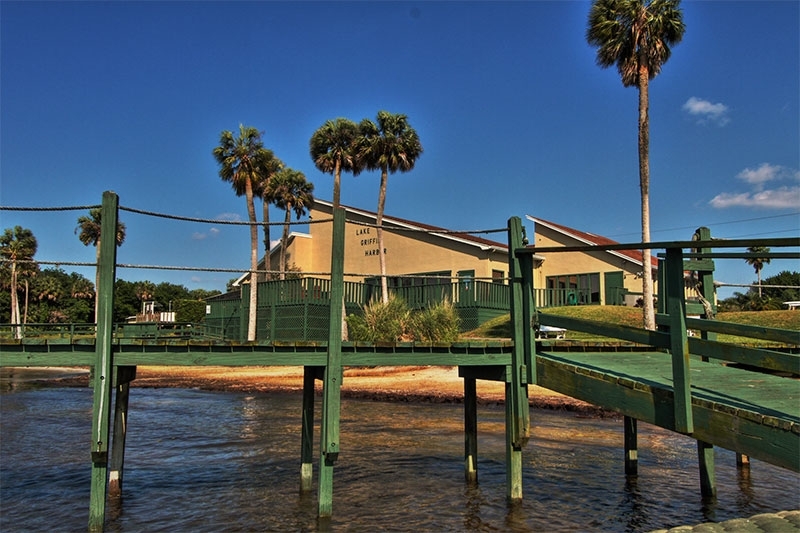 But owning a home in our secure, gated community is surprisingly affordable. 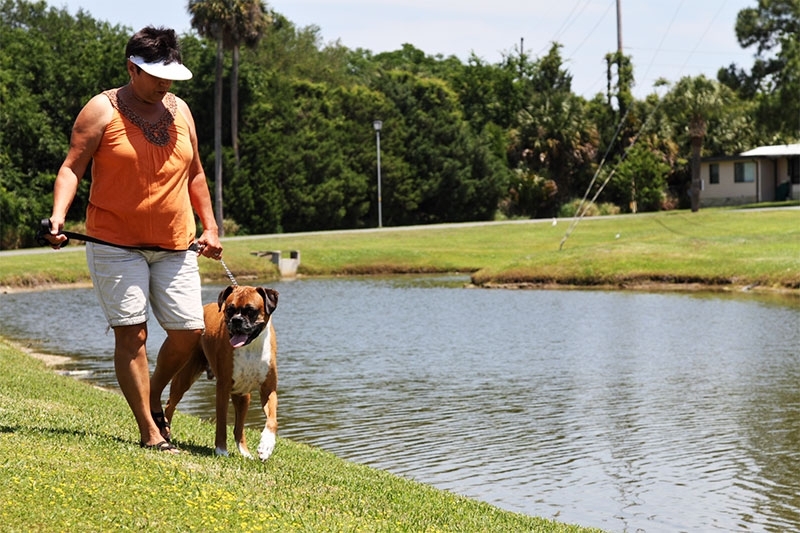 One low, monthly homesite lease payment provides unlimited access to all of our onsite amenities and covers maintenance of all common areas. 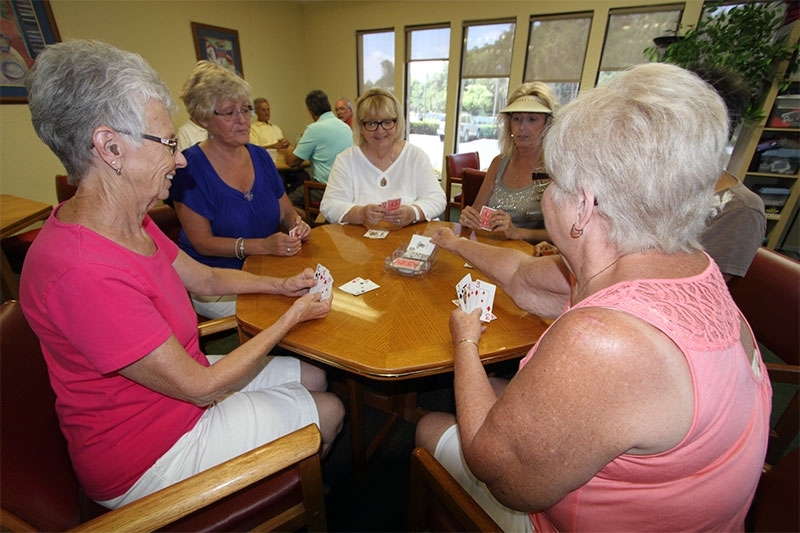 Plus, the manufactured homes in our retirement living community are priced to fit within the scope of just about anyone’s budget and cost very little to maintain. 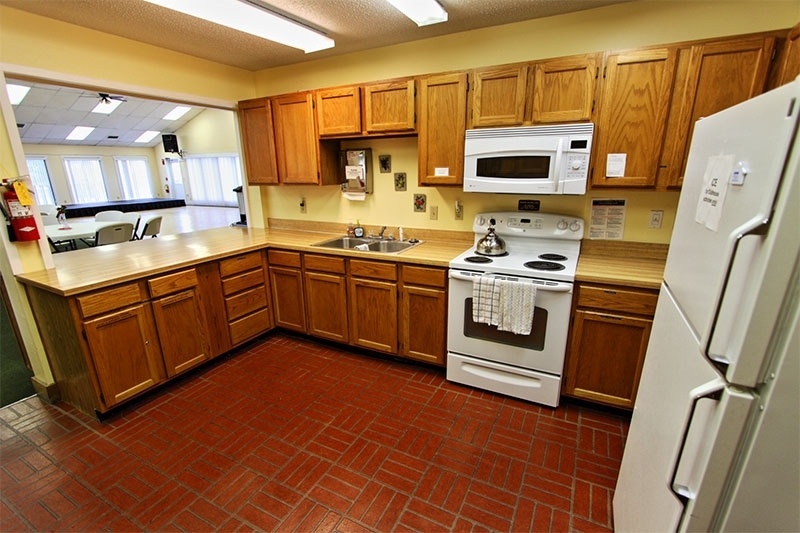 Our retirement homes have contemporary kitchens with modern appliances, so you won’t need to worry about paying for a major renovation any time soon. 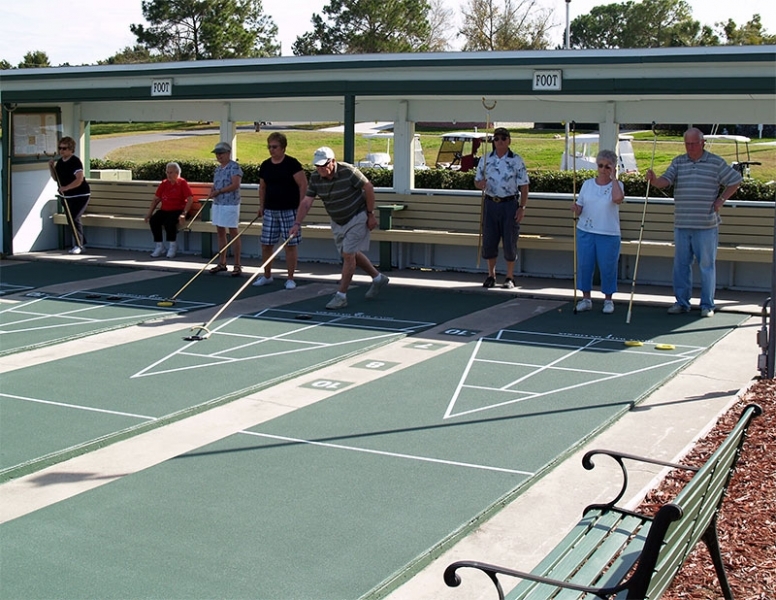 They also have vinyl siding that never needs to be painted, stain-resistant carpeting that requires minimal cleaning, and other features that will help keep your maintenance costs to a minimum. 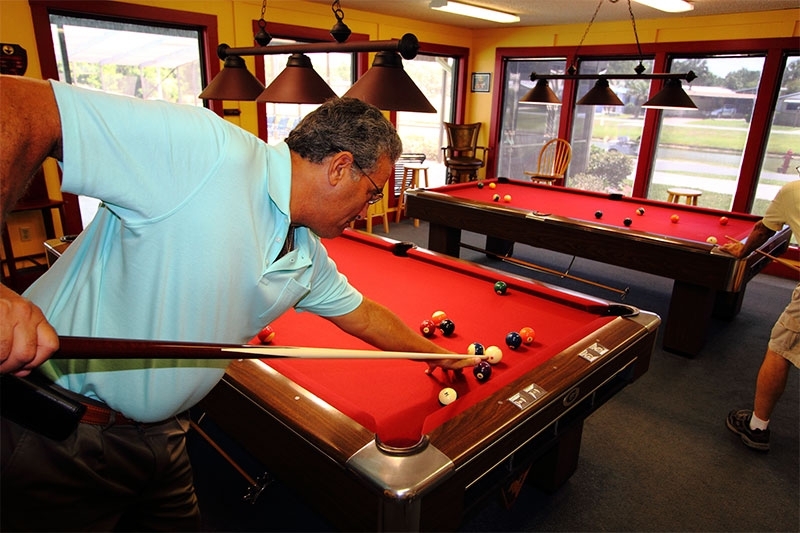 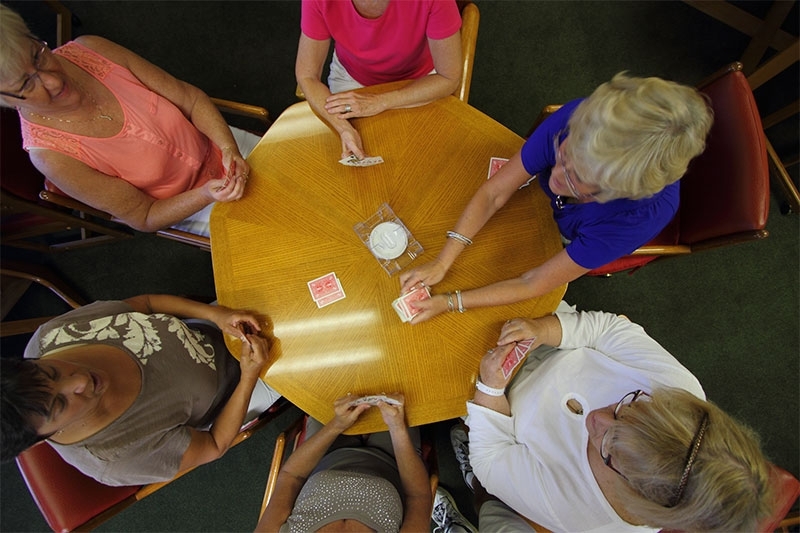 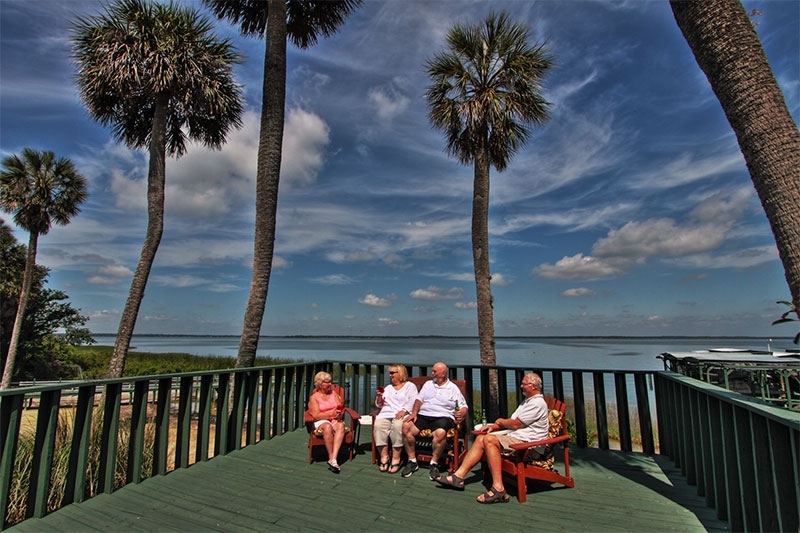 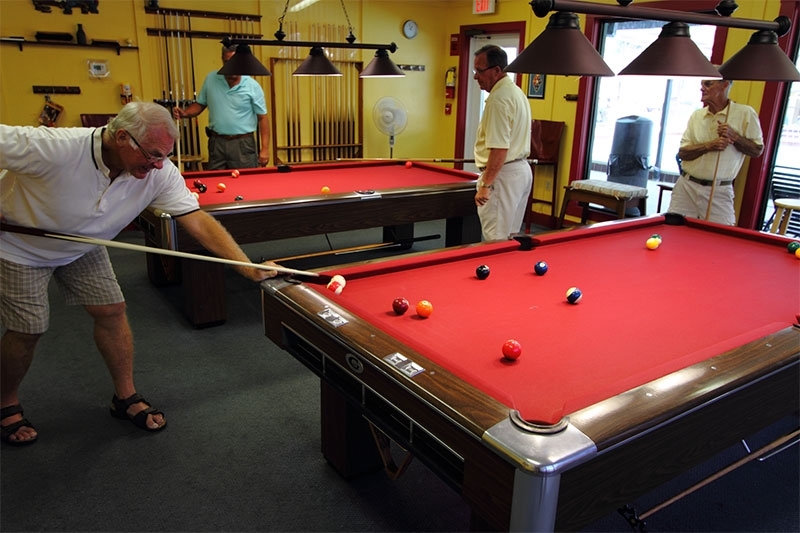 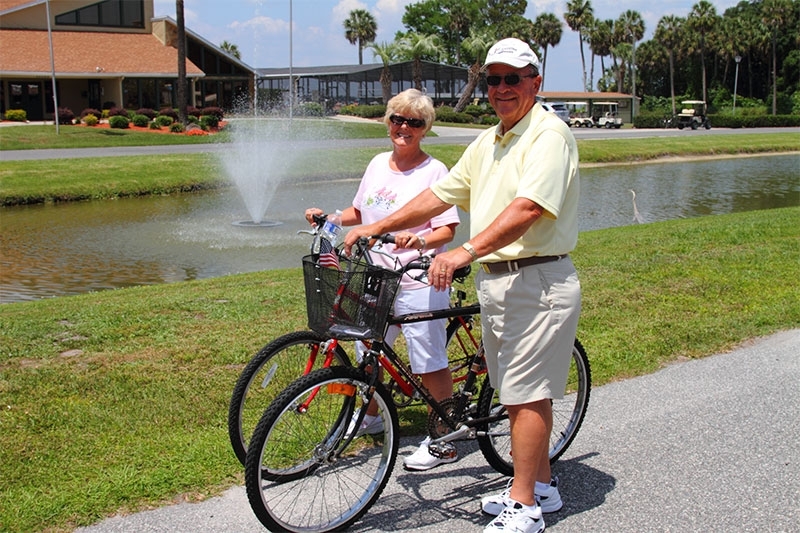 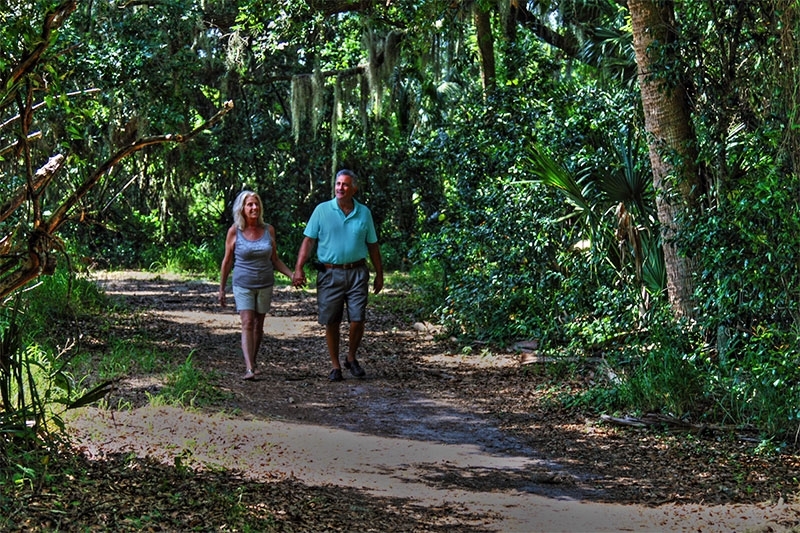 Our retirement living community truly does provide an affordable Florida lifestyle. 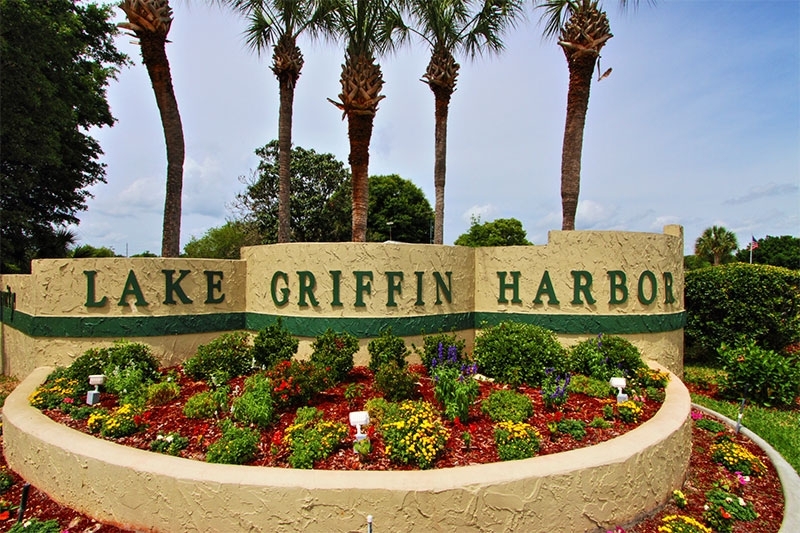 Contact us today to learn more about what sets Lake Griffin Harbor apart from other 55 and over communities in the Leesburg, Florida, area. 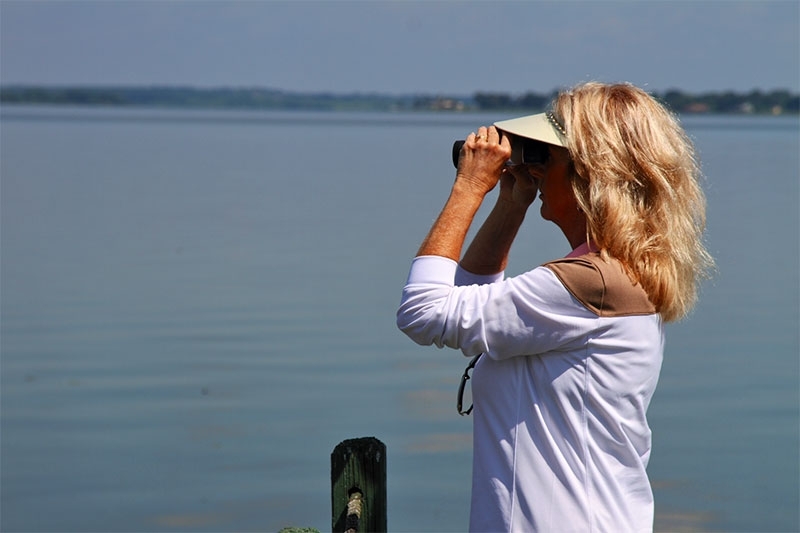 We have friendly lifestyle consultants standing by to tell you all about the Lake Griffin Harbor lifestyle and our sturdily built retirement homes, as well as answer any questions you might have about our 55+ community.